We are seeing substantial positive changes both within the real estate and the rental market. This warrants an in-depth analysis to understand the forces that are creating a positive investing environment. 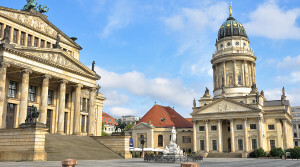 The real estate market in Berlin has seen a surge in interest from buyers across Europe as they look for places to invest their capital that will resist the decline in value that is currently overtaking many of the other traditional kinds of investment. They are attracted by the relative strength of the German economy, which offers a hedge against inflation in their own countries. At the same time, the stronger economy in Germany has also attracted business investment in Berlin that has created employment opportunities, which in turn are drawing people to move to the city. The demand that this has generated for rental properties geared towards these incoming young professionals has seen a real estate boom in Berlin at a time when realty values are falling in other parts of Europe. The district of Charlottenburg-Wilmersdof was founded in 2001, after the merge of the two main districts, both famous for high quality of life. Charlottenburg-Wilmersdof has a total surface of 64.7 km2 with a population of more than 325,000. Nevertheless, due to the high number of green and empty spaces available, the district is not over-populated: the density is around 5,000 people per square km. 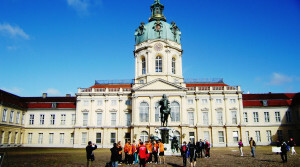 The Queen Sophie Charlotte commissioned the Charlottenburg Castle in 1705 – this where the district takes its name. On the other side Wilmersdorf was founded in 1220 and was considered an agricultural area till the 19th century. From 1920 it was also unified in the Great Berlin area. Nowadays the district is composed by 7 sub-areas (called Ortsteil in German): Charlottenburg, Wilmersdorf, Schmargendorf, Grunewald, Westend, Halensee and Charlottenburg-Nord. Recently PwC issued a new report on the recent trends of the real estate market in European cities. 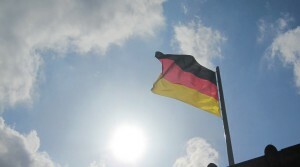 The German capital has been reported as one of the most promising markets for the real estate industry, both for existing and new investments, being collocated at the second place after Munich. 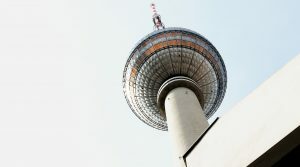 The market is responding to the growth of the city, as Berlin is defined as one of the European capitals for start-ups with its scene called Silicon Allee, that hosts almost 37.000 companies. Local Berlin newspapers have been predicting an upcoming rise of real estate sales tax, from 5% to 6%. 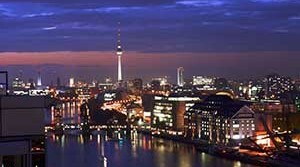 Now is the time to buy your dream home in the majestic city of Berlin. While a full percentage point might seem like a small increase, it can add up significantly when purchasing your home and land. For every 100,000 Euros a future homeowner spends, they will pay additional 1,000 Euros in taxes for that purchase. With a million-Euro property, that is an amazing 10,000 Euros in extra taxes. This change in tax property rate is the result of decreased subsidies from German states within the 2014/15 budgets. Such decreased subsidies must be compensated for in some way. It is possible for this trend to continue in the future. 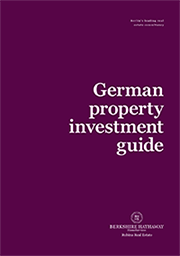 There are many different homes and properties available in the greater Berlin area. 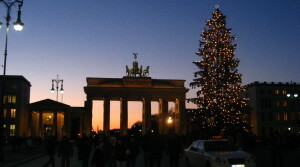 Imagine seeing all the beauty, entertainment, and fine dining of Berlin by just walking out your door. 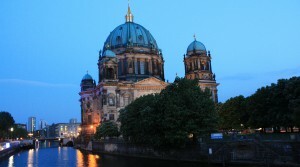 Berlin is one of the most interesting and exciting capital cities in Europe, rich with history and enjoying new growth economically, socially, and technologically. 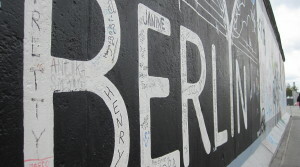 It is the place to be, and now that you’ve decided to move to Berlin there are a few tips for you to know that will come in handy prior to and upon arrival in your new city. Buying a home, an apartment or an investment property is one of the largest purchases you will make in your life. You may spend hours researching properties, inspecting them, working with bankers all to ensure a smooth transaction; but how much time do you spend selecting your real estate agent? A buyer’s agent is an essential part of your purchasing team. 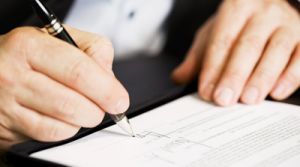 They are often the middleman, the go between, the negotiator for the success and fair price in your real estate purchase. A skilled and experienced property agent can save buyers thousands of dollars and a whole lot of headaches.